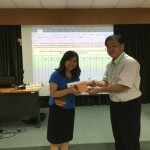 The 2016 Short Visit Program Bangkok was successfully conducted in Bangkok, Thailand. 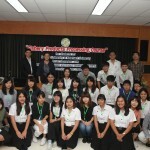 Seventeen undergraduate students from the Faculty of Agriculture, of Kagawa University visited Bangkok, Thailand from September 15-29. 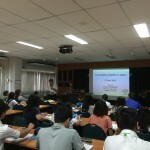 During the program, students join a 9-day intensive food industry course with ten students from the Faculty of Fisheries, Kasetsart University. 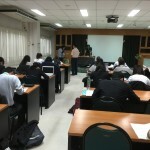 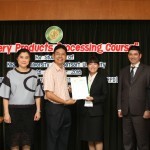 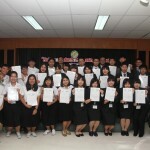 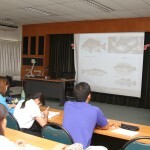 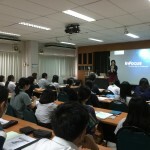 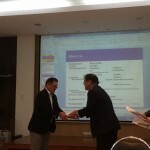 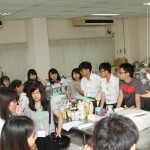 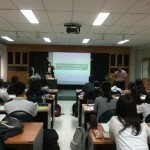 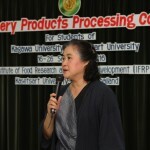 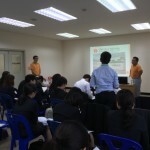 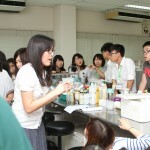 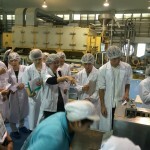 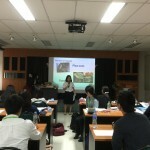 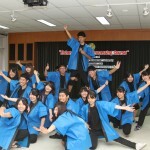 The course was taught by specialists from Kasetsart University and Kagawa University, and supported by factory visits. 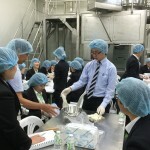 The students from Kagawa University spent one day to study about Halal foods and food science under specialists from Chulalongkorn University. 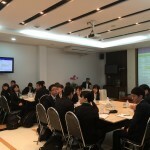 This was followed by 2 days at Assumption University, where Kagawa University students studied under Assumption University specialists and Assumption University students studied under where Kagawa University specialists. 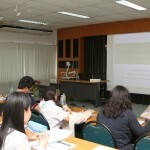 The success of the program greatly hinges on the cooperation of our partners and friends from academia and industry. 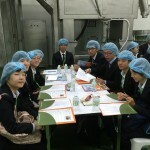 Chihama Food Materials Co., Ltd.